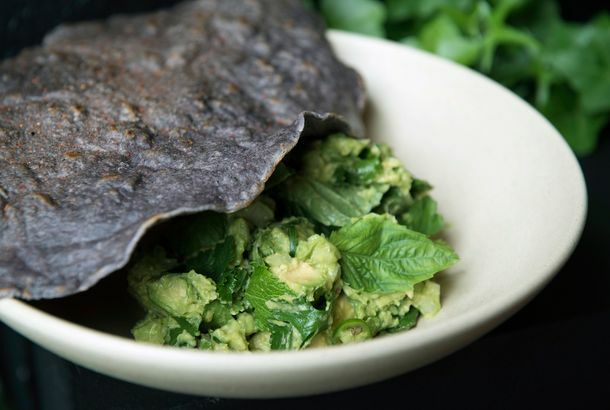 The Absolute Best Guacamole in New YorkEvery element needs to be just right to achieve true guacamole perfection — these are the six spots that manage to do exactly that. 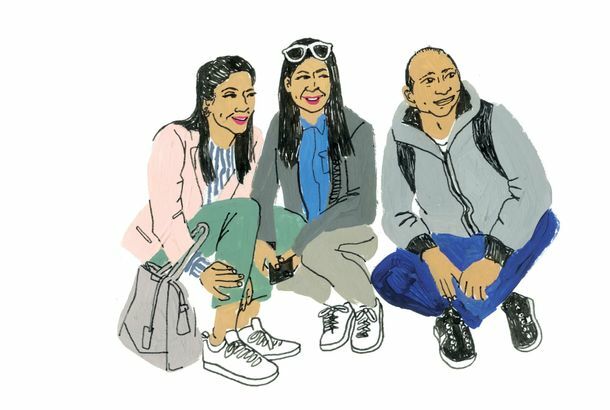 What Foreign Tourists in New York Think of America NowVisiting the city has never felt so politically fraught. 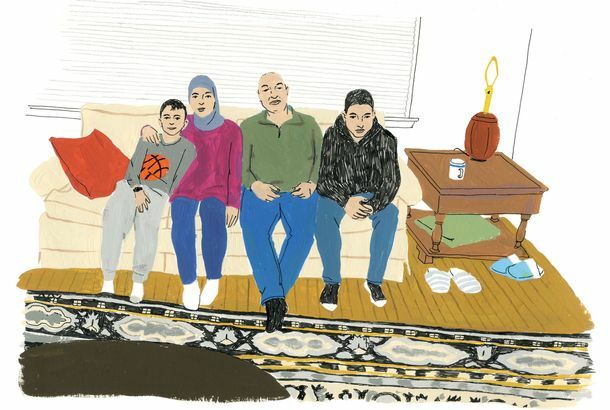 ‘When the Ban Was Announced, My Husband Stopped Breathing’For a refugee living in Bayonne, New Jersey, Donald Trump’s executive orders on immigration have left the fate of her children in the balance. 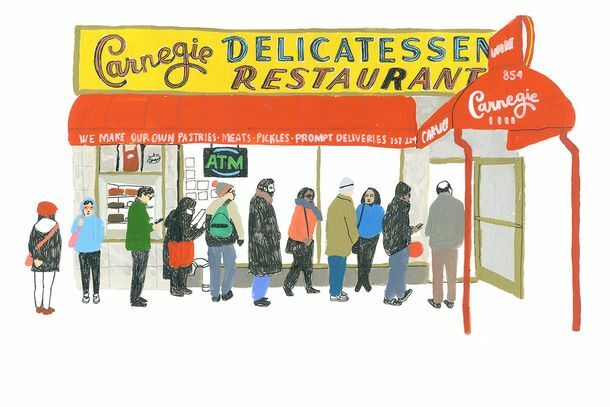 An Illustrated Look Inside Carnegie Deli’s Final NightThe atmosphere was somewhere between wake, lunch, and circus. 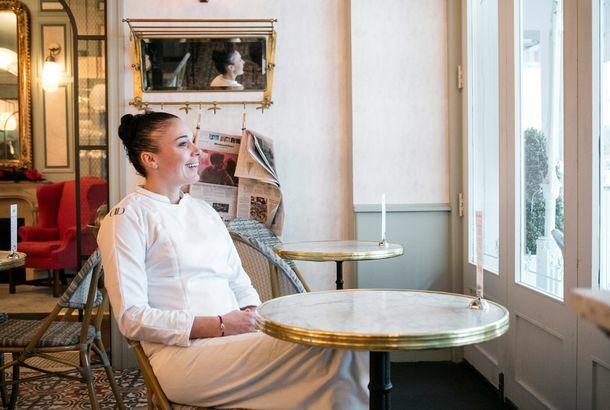 Benoit’s New Chef Is Risking Her Career to Make NYC Bistros More AmbitiousLaetitia Rouabah is now in charge of Alain Ducasse’s flagship bistro. 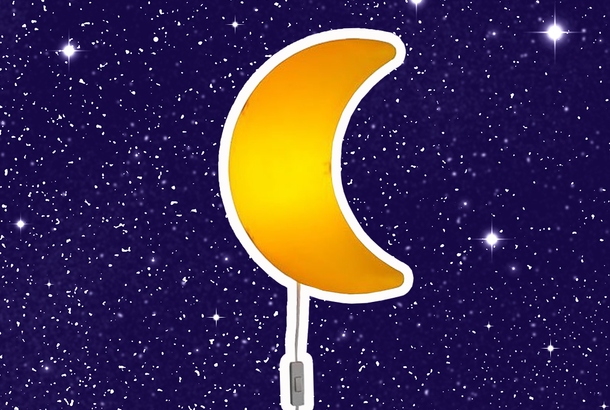 The Moon-Shaped Night-Light I Raised My Sons ByIt gives their room a warm, suffused glow. 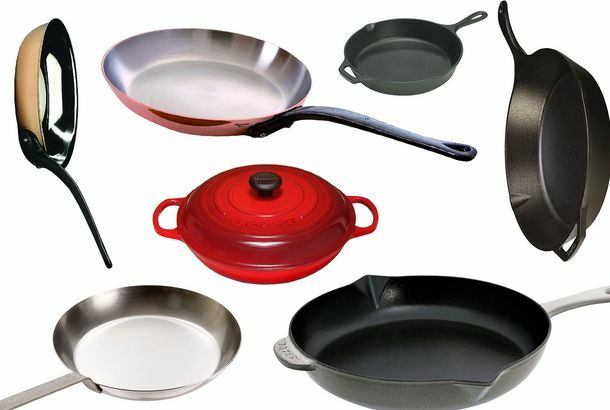 8 New York Chefs on The Best SkilletThe best skillet to complete the kitchen. 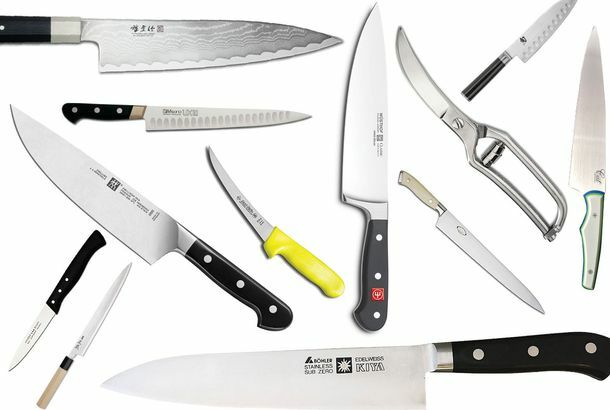 The Best Kitchen Knives According to ChefsCarbon-steel slicers, poultry shears, and sashimi knives picked by the hottest names in the restaurant scene. 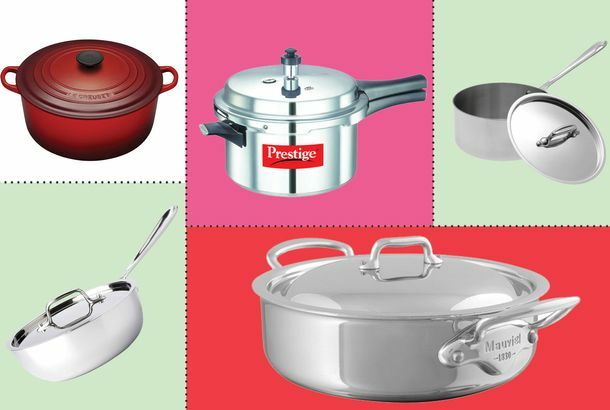 What’s the Best Juicer to Buy?Chefs and professional healthy types recommend the best model to buy, depending on your taste. The Absolute Best Falafel in New YorkThe perfect versions of that crunchy, round delicacy. 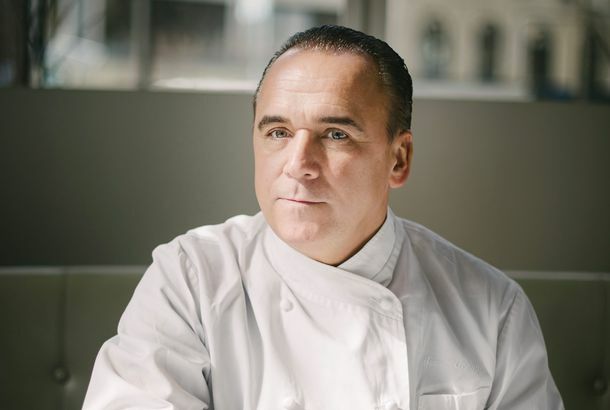 The Best Knives According to ChefsCarbon-steel slicers, poultry shears, and sashimi knives picked by the hottest names in the restaurant scene. Expat Tips for When You Flee President TrumpLife in Bali, Shanghai, and Beirut. The Endless Fiesta: Inside New York’s First Señor Frog’sThe spring-break-themed nightclub hits Times Square, where it feels out of place and more than a little out of time. 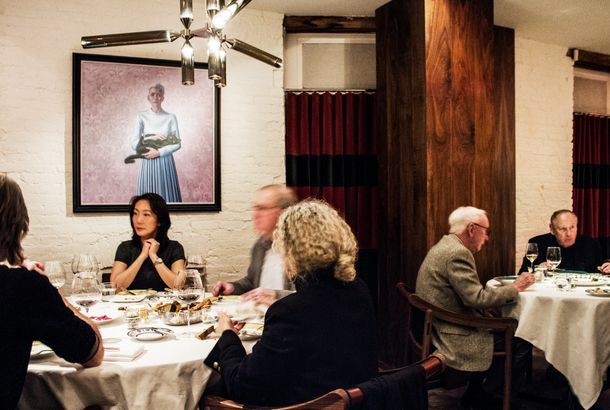 8 Oysters You Should Be Eating This SummerApril Bloomfield offers her recommendations for bivalves that are perfect during summer’s dog days. Get Some CardioBy perfecting your Port de Bras. A History of Spring BreakThe parts we can remember. The Circus Is in Town: Playing Pool With the Ringling Bros. RingmasterThe first black barker for The Greatest Show on Earth describes life among the clowns and acrobats. 15. Because the City’s Hottest Metal Band Is Halfway Through Seventh GradeThe trio rose up almost a year ago, when a video surfaced of them playing in Times Square to an enraptured crowd. It Was the Hottest Club in Town(And that was just the bathroom). Memories of Area. Lou Reed: Cranky Almost to the EndIn what might have been his final interview, he couldn’t have nicer. Dance by the DecadeWhichever your preferred era and style—1860s folk, 1940s swing, 1970s roller-disco—there’s a party where you can let loose. Taste the Gulf in New OrleansNearly a year after the BP disaster ended, restaurants new and old have re-embraced the region’s seafood with delicious results. Go Beyond Snout-to-Tail Dining in LondonAfter the wave of offal and gastropubs, there’s a delicious new sense of diversity on the restaurant scene in the British capital. What an Urban Farmer Looks LikeA field guide to the city’s new breed of growers. Get Scrubbed in MarrakechIndulge in a gentle French kneading, Thai-style stretch, or rigorous traditional rubdown in Morocco’s spas and bathhouses. 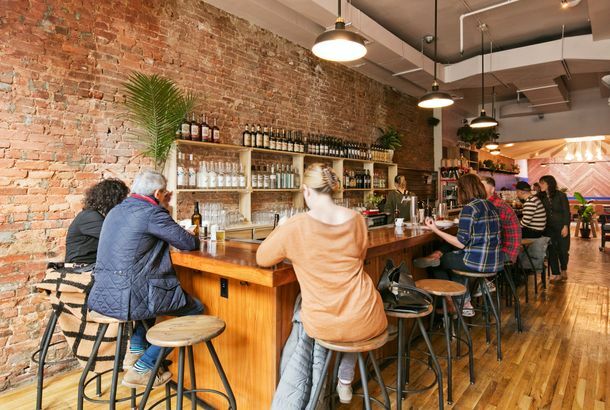 A Bar for Every Stage of Your Mating LifeWhere to toast a first crush, a new baby, a return to singledom, and other booze-enhanced milestones. 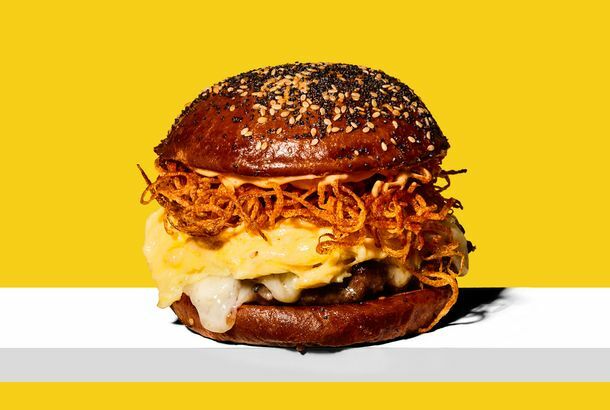 Become a Cheeseburger Connoisseur in New MexicoSample the best of the state’s green-chile-slathered specialty, from Santa Fe to Albuquerque. Scenes From the Burger Bash: Symon, Schwartz Take HonorsView our slideshow to see a sampler of the burgers and their chefs at the South Beach Wine and Food Festival. Super Salt MeTo test the anti-sodium argument in extremis, a would-be Morgan Spurlock gorges himself on all things salty for nine straight days.